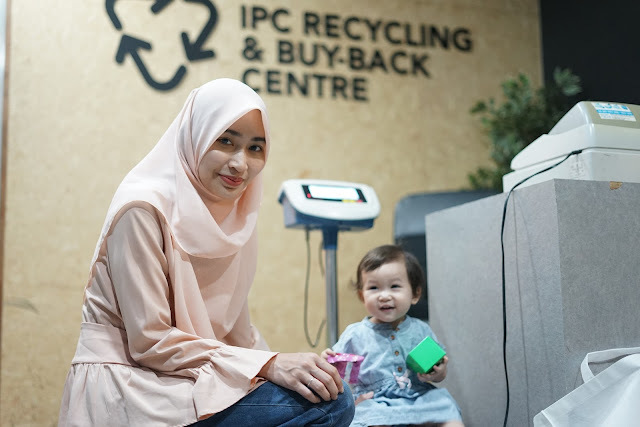 Today, I am going to share about IPC's Recycling and Buy Back Campaign. However, for me, recycling is really important. I remember when I was young, my parents used to stop the recycle uncle that drives the lorry. It's fun to sell all my old magazines, newspapers, papers and batteries. Dapat 20sen pun happy. 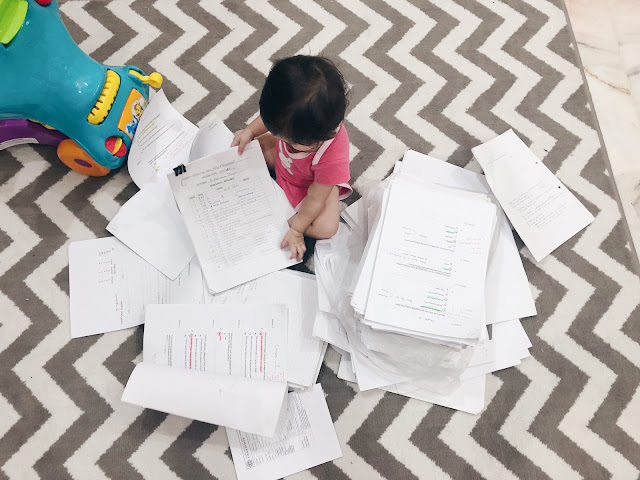 Yelah, kids kan. And I want Maysaa to grow up and have the same memory and habit as well. 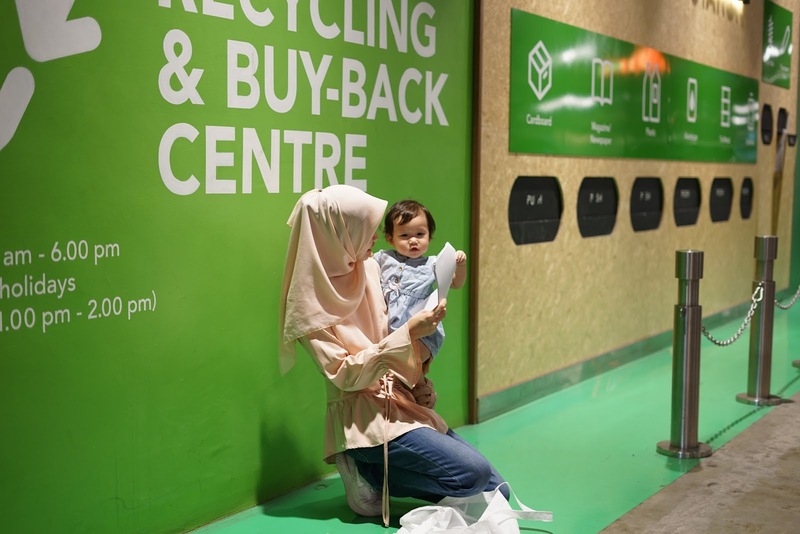 Haritu, I pergi IPC Shopping Centre because I dengar mereka ada recycling centre! And sekarang ada double rewards jugak! You guys can benefit from the buy-back system and the current rewards as well. 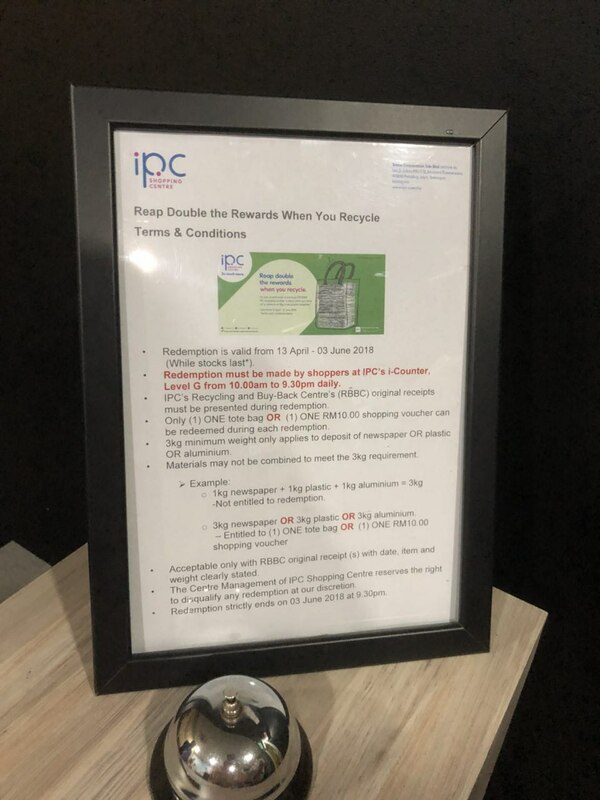 Those who drop off a minimum of 3kg in recycle materials (magazines, plastic and aluminium ONLY) from now till 3rd June, will take home a cute IPC tote bag OR RM10 IPC Shopping Voucher. So, when I heard about this, apa lagi, I terus cari barang barang yang boleh recycle. After we gathered all our recyclable items, we straight away went to IPC. 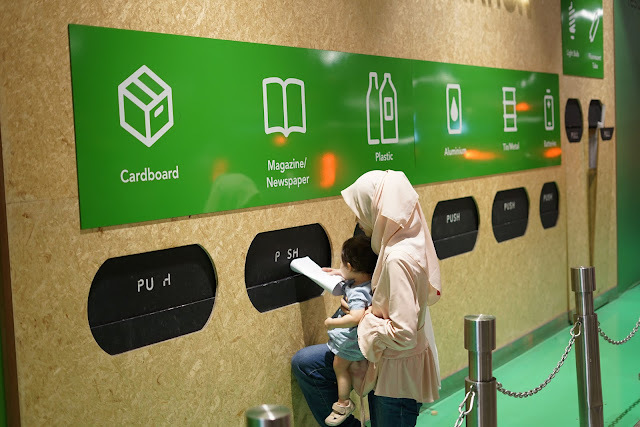 IPC is located at Mutiara Damansara, besides IKEA Damansara (in case you don't know). You can just Waze. It's not that hard to find the center. 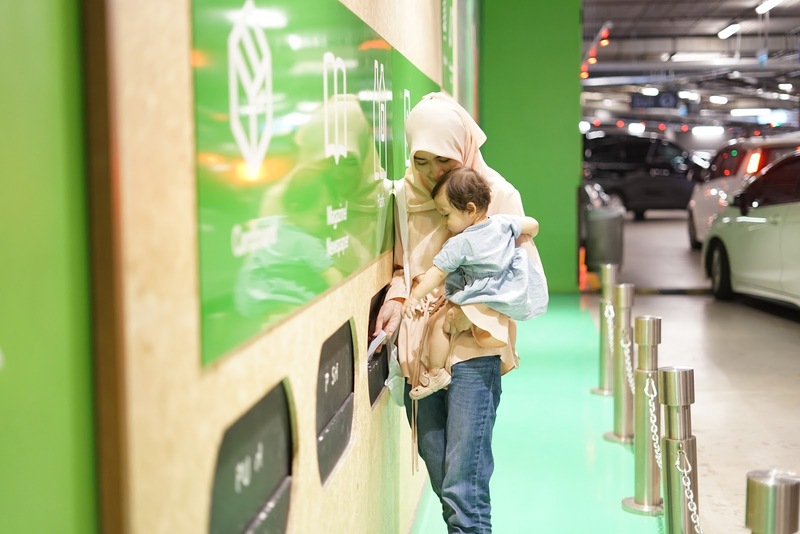 Just go to the carpark Level L1, near pillar 8D. And, it's green! Not hard to miss. When I got there, I was like, "Wow, besarnya!" So, first of all, there’s 2 ways you can recycle. 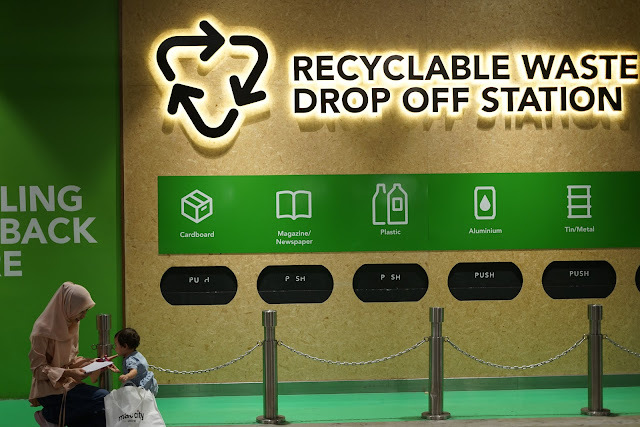 First, just drop your recyclable materials at the specified spots outsides. Second, if you want to get the cash-back, there is an office there (open from 10am – 6pm daily) where you can weigh your items. 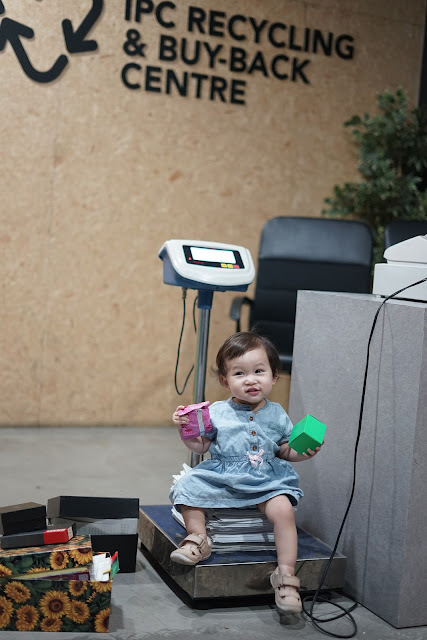 After weighing, you'll receive cash and a receipt. 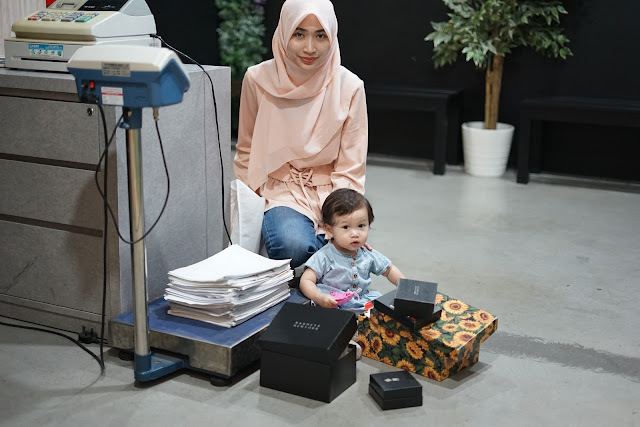 Eh timbang diri sendiri ke tu? Then, you can leave em, or masukkan sendiri. Of course Maysaa nak masukkan sendiri. 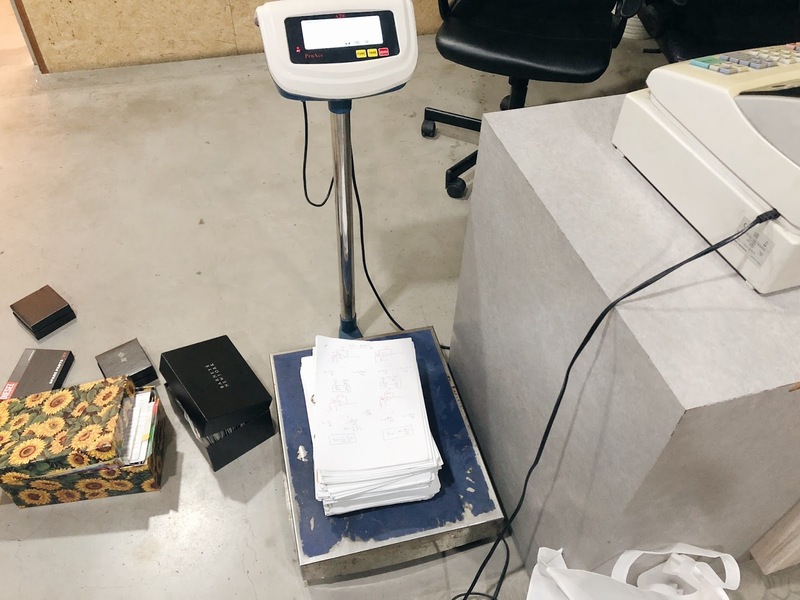 Once you meet the minimum 3kg and get the receipt, head over to the i-Counter, Level G (kat depan H&M), and redeem a tote bag OR RM10 IPC shopping voucher. 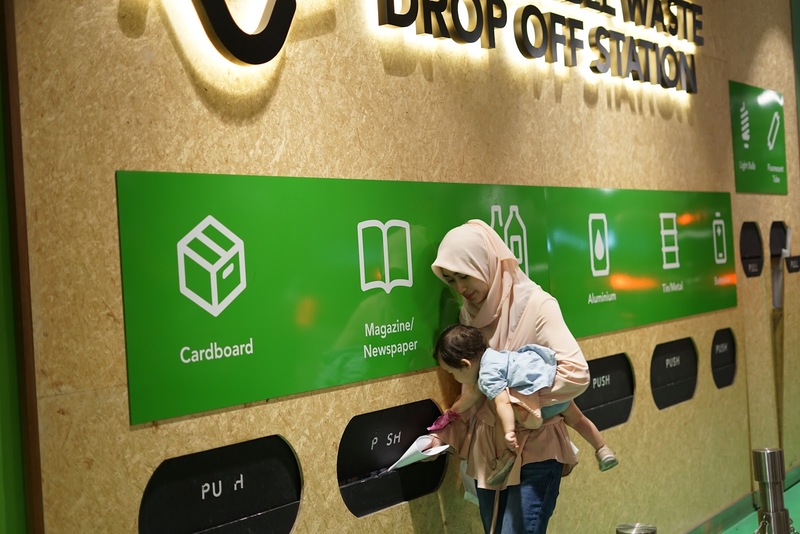 SO after this, you can start collecting your recyclable materials and drop em of at IPC. So easy right? That's all. 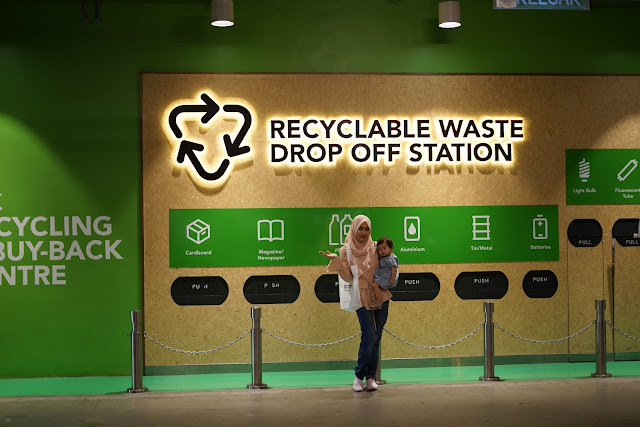 Going to collect more recyclable items for next month!